of the Zionist Occupational Government, within offices of the Party. Excuse me for the shortage of updates. There are many things going on with this dirty war against us, this war that begun because we were polling at 20% we were an actual threat for the System and the Municipal elections were in sight. 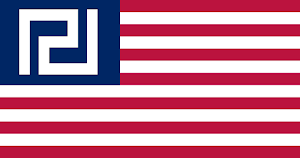 As soon as I have free time, I will report on all the events from this last week, there are many news, there are many truths to reveal, and the facts will prove that this is indeed their dishonorable efforts to silence Social Nationalism for good. STAND IN SOLIDARITY WITH THE VICTIMS OF THEIR TERRORISM!!! 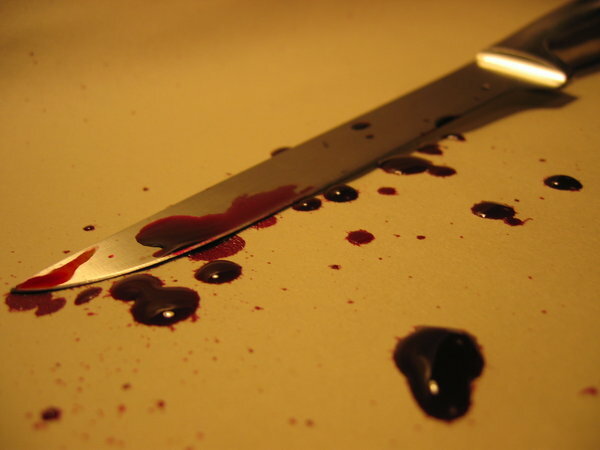 A tragic murder, a distgusting plan, and a comment. Golden Dawn, from the first moment the news were released, condemned in every way possible the tragic crime in Keratsini. But the puppet masters that control the public life of Greece have devoted themselves to a which hunt, to eradicate the ideas of the Greeks. The political parties should be ashamed, exploiting a tragic event to serve the interests of their bosses, assigning a political character to a tragic event. --Golden Dawn's press release regarding the murder. In the recent past, the State used random attacks on immigrants, even if those attacks were caused by immigrants, as a tool to put an end on the Golden Dawn. But their lies were transparent, Truth shined on, and the tactic was abandoned. Then they banned all our activities, but our will prevailed, we ignored the restrictions and the violence of the cops, and did everything to help our compatriots in need. During this last week something happened, an event that is now being used to undermine our support and fuel legal measures against the Movement and the Nationalist Revolution. An attack against nine communist propagators, allegedly by Golden Dawners, became another myth on which our enemies could step on and try, yet again, to defeat us. However, the fiction the Communist Party of Greece is trying to sell now will not fare better than the other pathetic attempts. The Communist Party of Greece must be really desperate, because as time passes, they seem to be relying more and more on foreigners. That was bound to happen, of course, because the Greek Workers have abandoned this anti-Hellenist and anti-worker mechanism and turned to Revolutionary Social Nationalism! So, with the Greeks gone, the communist search for support in pools of "immigrant workers from Pakistan, Bangladesh, Albania, etc". 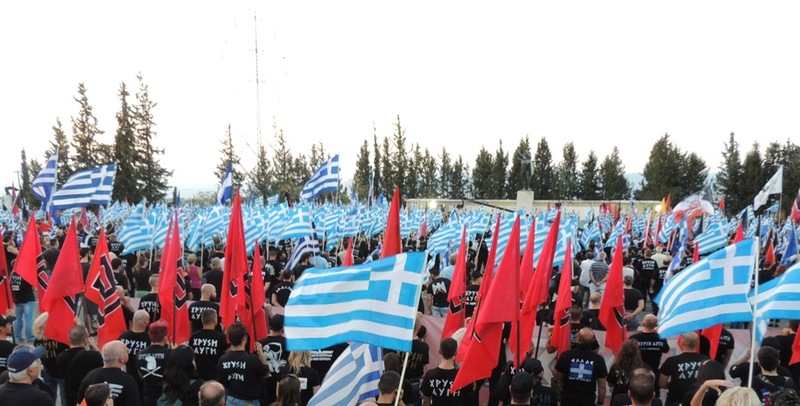 Many thousands of Greek Nationalists from all around Greece joined us at the Thermopylae Monument and the statue of Leonidas to honor the fallen warriors and to stop the Asian danger. With a simple ceremony, thousands Golden Dawners payed their respects to the Heroes and renewed their oath to fight for the freedom and survival of our Race. 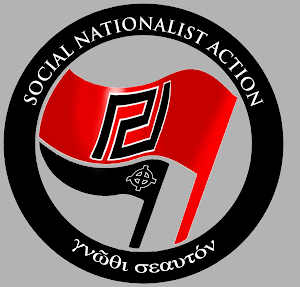 The General Secretary of the Social Nationalist Movement highlighted that we are standing in new Thermopylae against the enemies of Nationalism. Then, some people cowered and betrayed, like Ephialtes, but foew Brave ones resisted until the end. 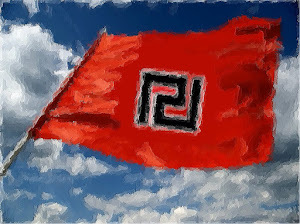 Today, Golden Dawn, against the traitors, will give a fight to the end. The state of oblivion, anti-Hellenism and anti-Nationalism never honored the fallen of Thermopylae. 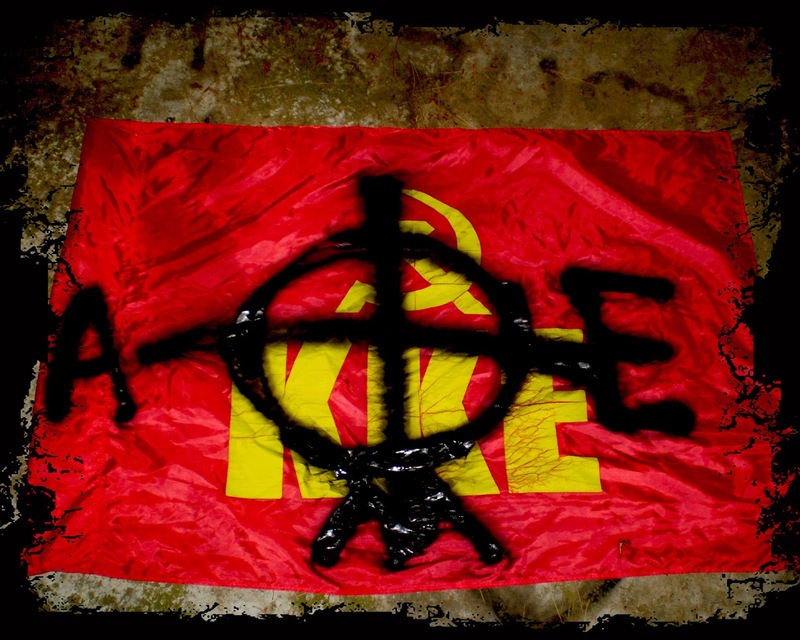 Only Golden Dawn pays the due respects for years now and will continue to do so, forever. We will always pass down the message of the Spartans and the Thespians, to always follow the road of the Struggle, to never turn your back to the enemy and to fight until the end. Μολών Λαβέ! Due to the dissolution of the Municipal Police, our comrades will be the only ones protecting us against the cops and the anarchists after the elections, like always. 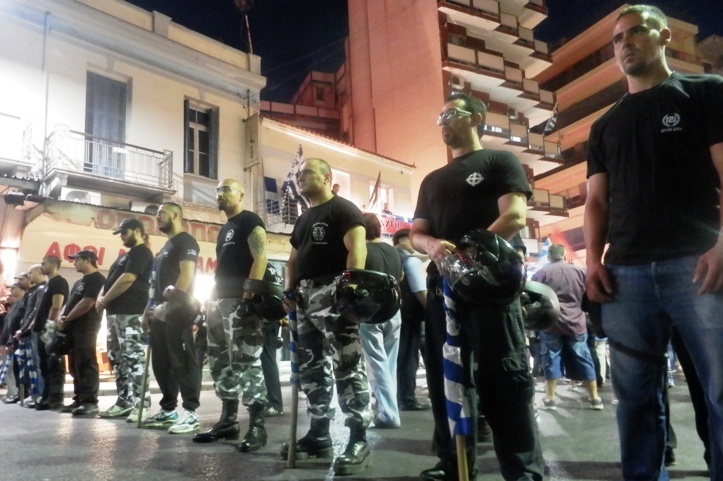 One of the most immediate threats the Regime must face as soon as possible is the rise of many Golden Dawn-controlled municipalities following the municipal elections of May 2014. SYRIZA has already done its part by ordering the leftists to support the right-wing, pro-capitalist New Democracy, if they make it to the second round against us. Still, the Prime Minister foresees that many municipalities and regions will be conquered by the Social Nationalists, which will mark the beginning of the plutocracy's end and our transition to power. So he and his Zionist bosses are coming up with clever plans to save as much as they can from their corrupt State. Their modus operandi? "If we can't stop them from electing mayors, we will make the mayors useless."